As a child, art was always very important to me. I grew up in central Illinois, constantly drawing pictures, building things, or creating short films with my close friends. Now, as a college graduate living in Scottsdale, AZ, not much has changed, and expressing myself creatively is still one of my greatest passions. I love being an artist. I love sharing my ideas with others visually. While art is definitely something I consider to be a hobby, it has grown to be so much more than that for me. 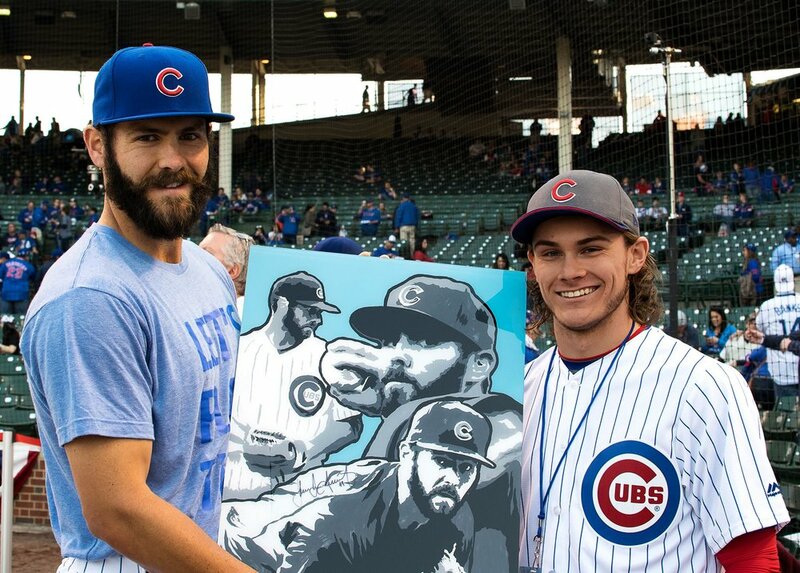 I have painted 1,000+ square foot murals at my local bowling alley, created a feature length film that will soon be on Netflix, and even gotten to do paintings for Chicago Cubs pitcher Jake Arrieta.